Select to easily manage a recurring contribution, or you may make a one-time donation. 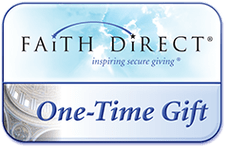 We are thankful to be using Faith Direct for this service. Should you have any questions about Faith Direct, you can visit this faq page, or you may contact the parish office. 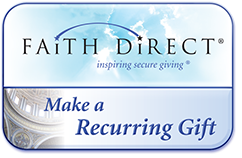 Join the parishioners who use Faith Direct for their parish giving.  Click on one of the buttons above, and enter our parish code, MI716 where needed. You may also call 866-507-8757 (toll-free) for more information. Thank you, in advance, for your most generous support and please also include us in your prayers.